Giulio has fifteen years of practical experience in software engineering in the technical and commercial sector. He has MBA PhD in Italy, researching quantitative finance. He has a Master's degree in Computer Science in Italy . In 2001 was affiliate student at University College London, in Department of Computer Science. Expert in the use of communication strategies, and the implementation of plans and projects using requirement specifications, requirements analysis and software architectural design. This includes topics such as the enlargement of business contacts within public administration and industry; expansion of portfolios of clients and the development of new business relationships with existing clients; and acting as the primary point of contact between customers and the IT company, supporting the development of aa long-term relationship with the client. 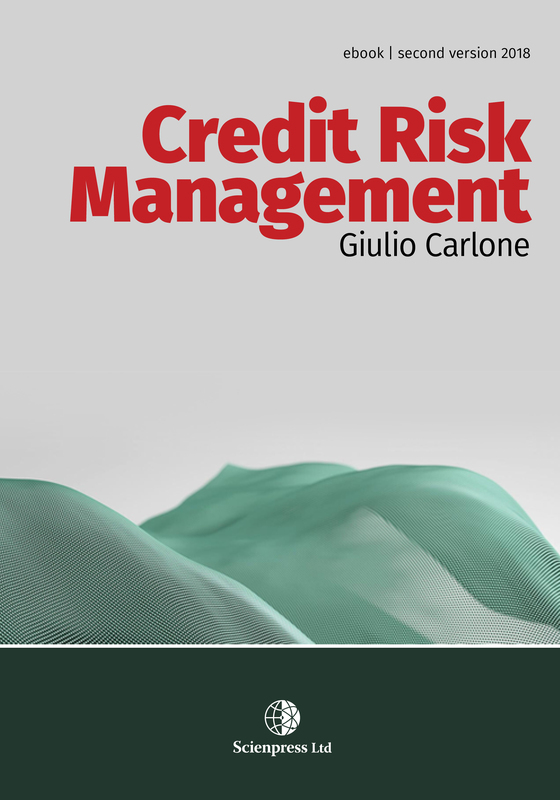 This book is a practical approach to financial risk management consists of observing and analysing the measures required for a set problem. This part of financial risk measures is considered in the area of quantitative finance. This work begins by explaining the cultural background necessary to understand the subject matter of this research. This part consist in explaining the cultural background , this cultural background is in the area of the finance. We describes how to select a grid of dates on a Monte Carlo simulation, in order to generate the specific measurements required to determine credit and counterparty risk factors. The first part of the case study introduces all the notions relating to Counterparty Credit Risk. The second part of the case study introduces the risk measures In the third part of the case study, Taking a specific internal model for a specific bank as an example, we initially introduce the technical instruments required to obtain a calculation flow of the measurements under consideration. The fourth part of the case study describes an example of a Matlab test for generating risk measures, we inspect the scenario prices and the Compute exposure by counterparty, analysing each result and summarises the results by computing the exposure by counterparty , in the first case doing a quantitative analysis of portfolio exposure profiles, after doing a further analysis on portfolio exposure profiles with zero rate vector 0.03 at the end doing a further analysis on portfolio exposure profiles with zero rate vector 0.06 , the conclusion will be done in a generalization of analysis on portfolio exposure profiles with zero rate vector 0.01 , 0.03, 0.06. At the end the matlab code explaining the differences of the credit measures starting from a number of time step to a great number of time step.